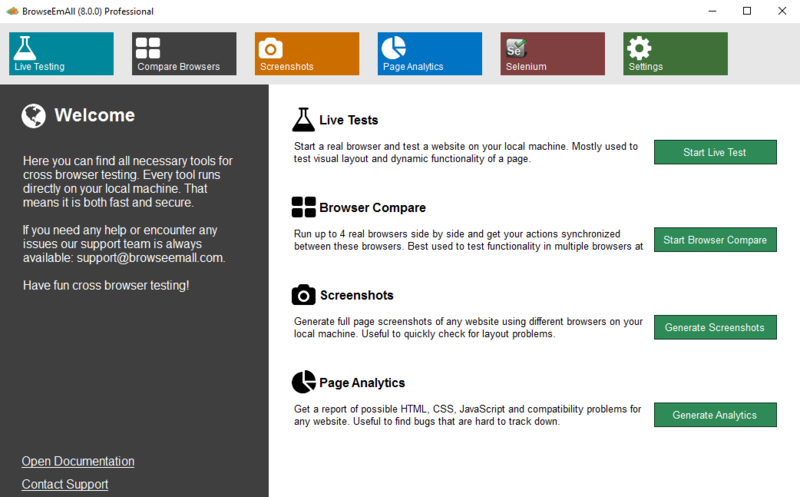 BrowseEmAll — On-Premises, Fast & Secure Cross Browser Testing. Live Testing, Screenshots and Code Analytics On Your Local Machine. Test without worrying about firewalls and data security. With BrowseEmAll everything runs on your machine. This makes testing normal websites, staging environments and localhost possible out of the box. And your data stays secure and never leaves your network. We run all browsers on your local machine so you get the same browsing experience as your users do. Of course all browsers come with their native developer tools for easy debugging. 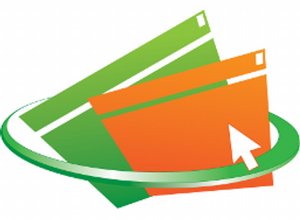 BrowseEmAll provides all features you would expect from a modern cross browser testing solution. Speed up testing with Live-Testing, Screenshots, Side-By-Side Comparison, Code-Analytics and Selenium Testing. Run 70+ browsers directly on your local machine. Get your input synchronized on up to 4 different browsers. Spot layout issues with full-page screenshots. 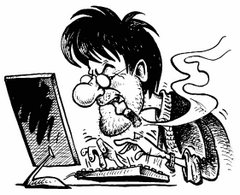 Find potential errors and compatibility problems in the code. Start a fully featured Selenium Grid with a single click.